Fully automated trains are set to feature on the London Underground within the next 15 years, as plans for new trains and signalling begin on several deep-tube lines courtesy of the New Tube for London design. You can expect to see driverless trains on the Underground between 2025 and 2033. The plans are opposed by trade unions, including ASLEF and RMT, who feel that it will affect the number of metro jobs available. However, this is disputed by advocates of the technology, who argue that it will lead to more rewarding roles for current metro staff, while enhancing current positions. These criticisms though warranted, are premature. It is the shortage of manpower that is ultimately slowing down the development of these new technologies, as well as the risks presented by these new technologies. Jobs will need to be created to not only develop the new technology, but also maintain and develop it. 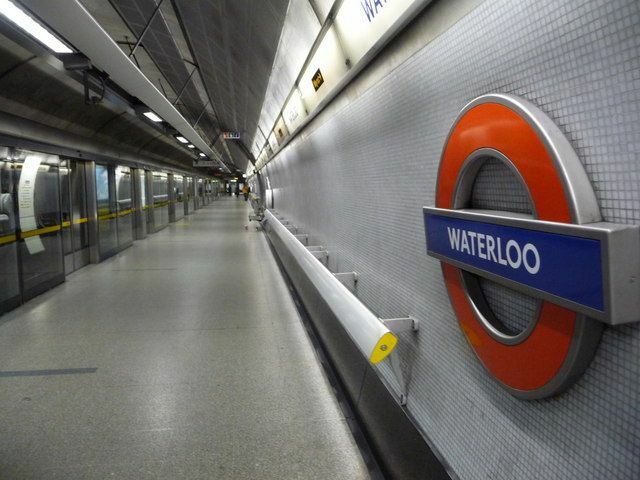 In January of this year, the London Underground sent invitations to tender for automated fleets which will cover Bakerloo, Central, Piccadilly and the Waterloo & City lines; all of which deemed suitable for the evolution of driverless trains. At both the Bakerloo and Central line, a capacity increase of 25% is expected. That works out as 9,000 customers per hour on Bakerloo and 12,000 on the Central line. The Piccadilly line could see 21,000 more customers (60%) and the Waterloo & City line could see 7,000 more commuters (50%). The winner of the contract, which is due to be announced in autumn of 2017, will be required to produce 250 walk-through, air-cooled trains ready for the early 2020s, that will last until the 2060s. This massive development in the way trains are run follows zUITP’s figures published in July 2016, which suggested that by 2025 there will be 2,300km of automated metro lines in operation worldwide. Currently, there is around 800km with 36 cities having at least one fully automated metro line. Image Credit: Chris Downer , Hernán Piñera .